Congrats! You’re finally pregnant. You’re probably feeling so excited that you want to shout it from the rooftops or tell the lady next to you at the store—and we can’t blame you! Unfortunately, it’s important not to let the excitement go too far as announcing your pregnancy the wrong way can hurt not only you, but your loved ones as well. 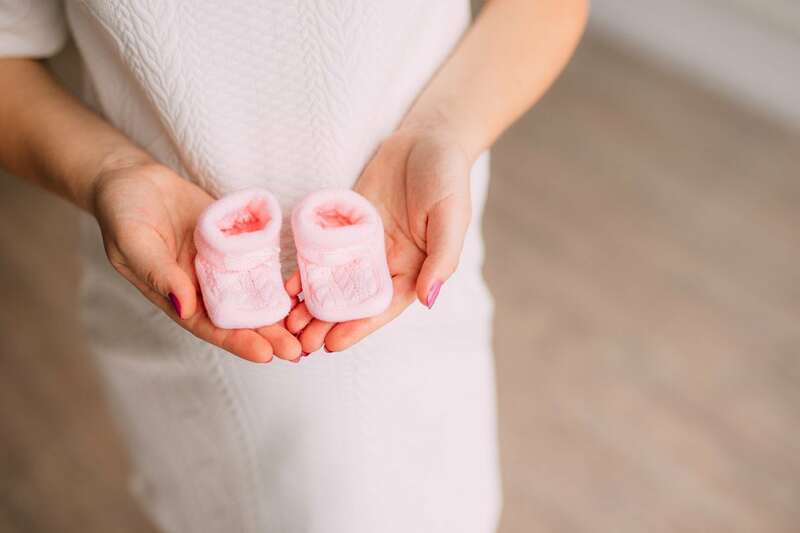 Here are some do’s and don’ts to consider before your pregnancy announcements to let the world know about your new bundle of joy. The first step is to tell your spouse. Once he knows the great news, work together to tell your closest loves ones. If possible, do this in person as this is something your parents don’t want to hear over a text message. If a loved one lives far away, a phone call or FaceTime session works just fine. However you choose to tell your loved ones, just be sure they find out from you first—no one wants to find out news that big on a social media pregnancy announcement or from someone else. Many people choose to wait until they feel they are in the clear before announcing their pregnancy. This is a smart choice, but when you choose to tell others (not including your spouse) is entirely up to you. If you want to wait longer than necessary, do it! If you just can’t wait to tell your mom or friends, letting them know right away is okay, too. Just be ready for any of the disadvantages that may come with telling someone too soon or too late. You wouldn’t be happy with someone announcing their engagement at your baby shower—so don’t plan your pregnancy announcement during someone else’s moment. If your family is getting together to celebrate your sister’s wedding or your brother’s graduation from college, it’s probably best not to share your news at the same time. Gather your family together at a different moment, or at the very least, consult with your siblings and tell everyone after the meal is over. As we mentioned, if you need to tell your mom or close friends the second you find out, go for it. But when it comes to a pregnancy announcement on social media, it’s best to wait. I’ve seen Facebook friends post with so much excitement about their pregnancy, only to post a follow up weeks later that the baby didn’t make it. The sad reality is that 15 percent to 20 percent of pregnancies will end as a result of miscarriage ( source ). No one wants to go through this heart break so publicly, so just be careful about when you choose to share. Trust us, the wait will be worth it! When I wrote my first article for Baby Chick, I enlisted some help from Facebook to hear what new mothers wish they knew about getting pregnant for the first time. With one simple post, I received a flood of messages from friends, acquaintances and old coworkers about their own struggles with infertility—people I had no idea were even trying to conceive! It opened my eyes to how many people out there do struggle with this, and made me realize how important it is to remain sensitive to those people. Be sure to tell your friends who are struggling with this, but do so gently. They will be happy for you no matter what. Getting pregnant means a lot of changes in life, especially at work. You may have the urge to tell your work BFF about your pregnancy right away, but it’s so important to make sure your boss is aware before you spill the beans to others. Not doing so could cause unwanted problems down the line, something you definitely don’t want to deal with during this happy time! Congratulations on this exciting transition! Have fun planning your pregnancy announcement and sharing this news with the people in your life.